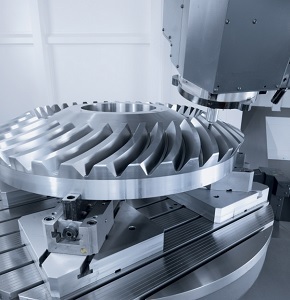 Milling is the machining process of using rotary cutters to remove material  from a workpiece by advancing (or feeding) in a direction at an angle with the axis of the tool. It covers a wide variety of different operations and machines, on scales from small individual parts to large, heavy-duty gang milling operations. It is one of the most commonly used processes in industry and machine shops today for machining parts to precise sizes and shapes. If you are in need of CNC Milling and CNC Machining Service in the Atlanta, GA area, call Coweta Tech Precision. We have been providing quality CNC Machining and CNC Milling services in the Atlanta area for decades. Our team is ready and qualified to assist you with all of your CNC Milling needs.